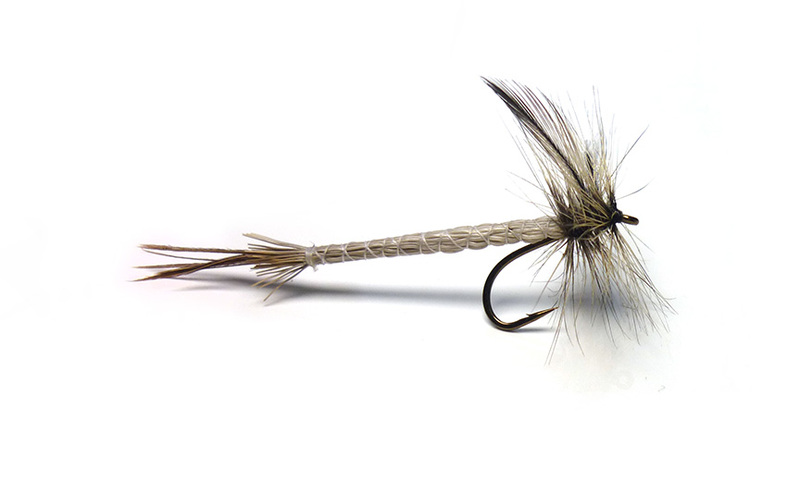 The Detached Body Mayfly is a great pattern to use when the natural may fly is on the water from late May until July. Each pattern is dressed incorporating a detached body of fine deer hair to aid floatation. This make this pattern super buoyant and highly attractive to trout that are looking out for mayflies.